These Michigan cabin rentals showcase all different traditional log cabin styles, some built by Michigan pioneers generations ago. 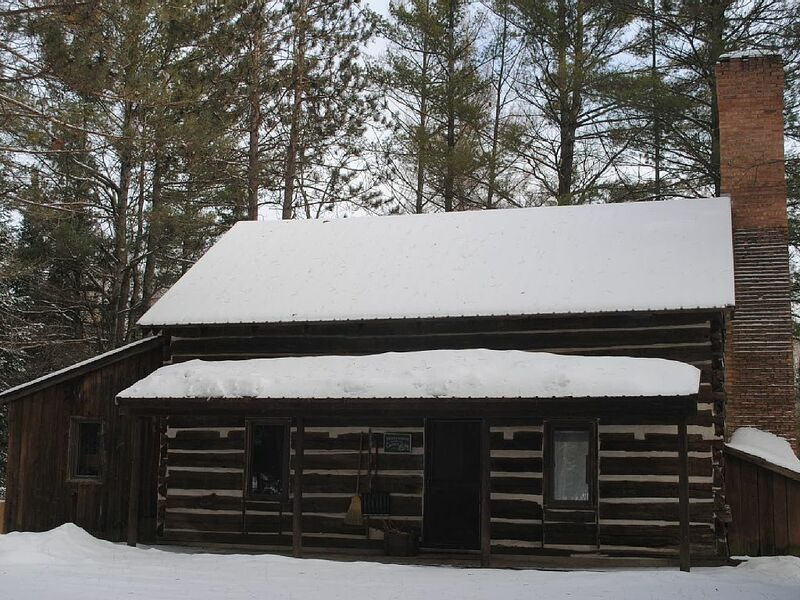 Spend some time away from your regular routine in one of Michigan's many log cabin rentals. ...a chance to enjoy simple times and pleasures? ...a luxurious trip to a beautiful location? 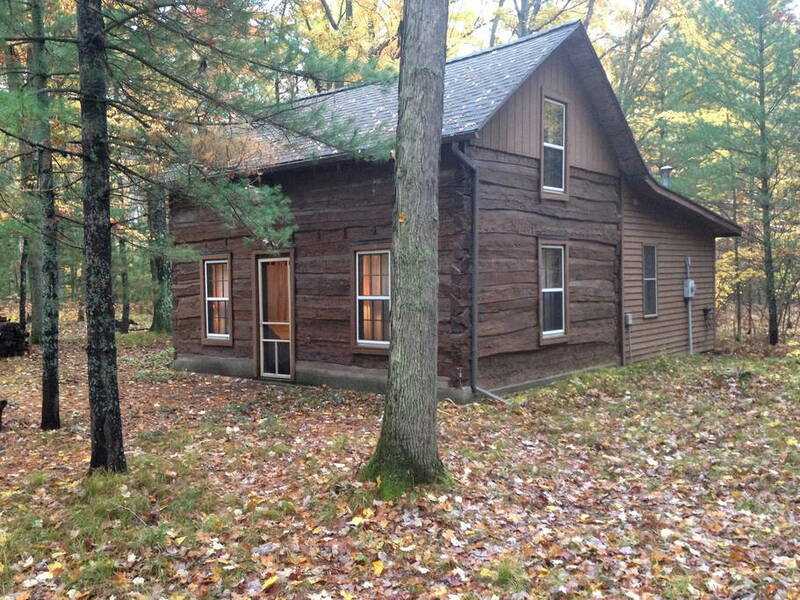 Get ready for your own log cabin adventure in Michigan! Builders & Dreamers: See photos galore! Johnson's Peace Lodge in Manistee National Forest is one of the more famous michgan rental cabins. And this cabin has been around. Origianally built in Indiana, it was brought all the way to Northern Michigan by a minister who rebuilt it and added on. Filpus Log Cabins on Otter Lake near Baraga - A 100 year old traditional hand hewn cabin with modern amenities. 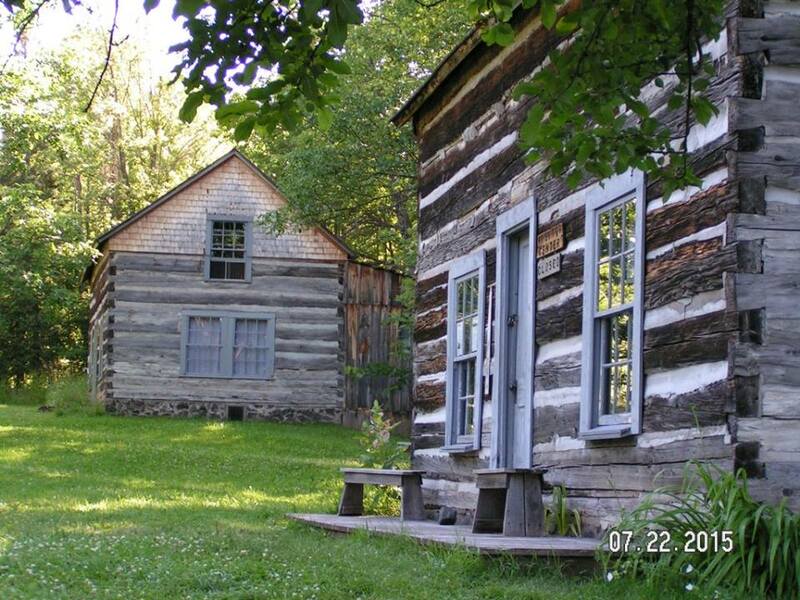 Uncle Tom's Cabin, Grayling Michigan - This cabin was built by a logger in the 1800s, right along the Au Sable River. The metal roof preserves its beauty while the interior is just what you might hope with lots of rustic woodwork and furniture. Silver Leaf Vineyard, Suttons Bay - You don't see many stockade style cabins and this one, while not completely tradtional with a modern roof, is still a great example of pioneer ingenuity. Do you know of any great cabin rentals in Michigan? 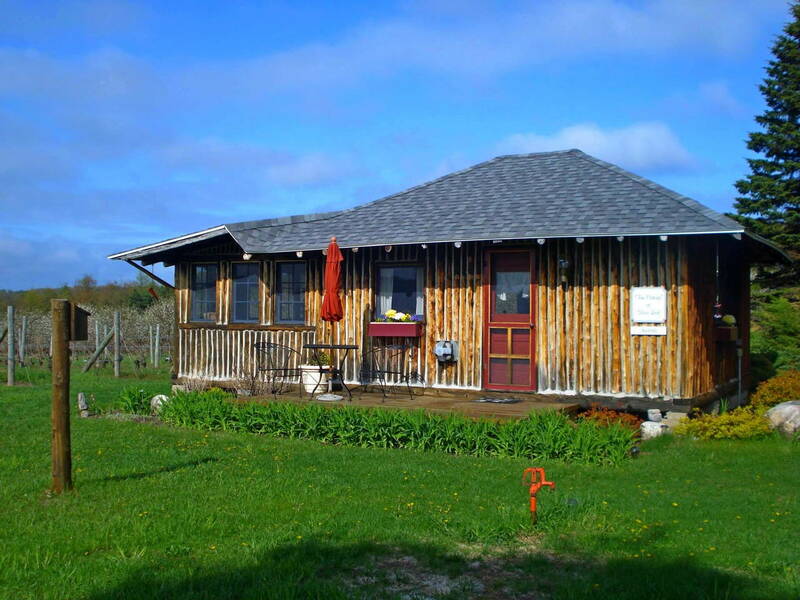 Share about a Michigan vacation cabin rental you own or have stayed in!